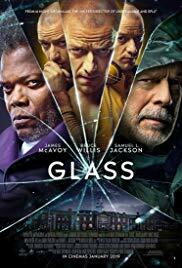 New in Theaters January 18, 2019 "Glass"
The concept is a great idea, but the actual execution was unsteady, mostly because of a confusing script and lackluster ending. Despite those drawbacks, “Glass” offers up some wonderful performances. “Glass” is a flawed film, but a watchable flawed film.